The geographic area served consists of the state of Tennessee. 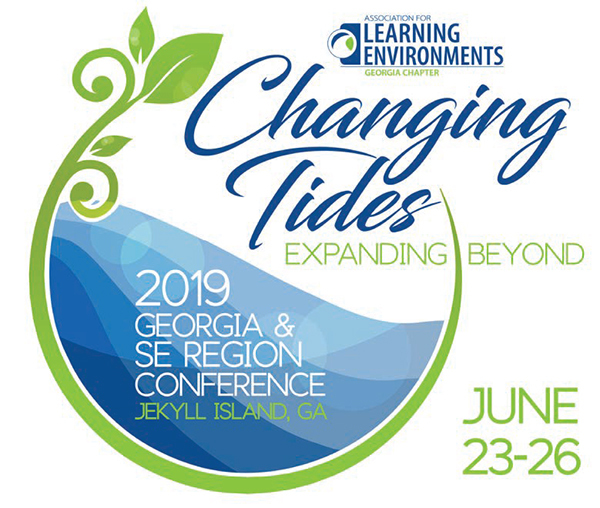 We are excited to invite you to join the Association for Learning Environments Tennessee Chapter! This year we will explore the potential impacts, innovations and inspirations that may result from transforming spaces to empower each and every individual learner. Whether you call it Project-Based Learning, 21st Century Learning or hands-on learning, one thing is clear – these aren’t the schools we all grew up in. 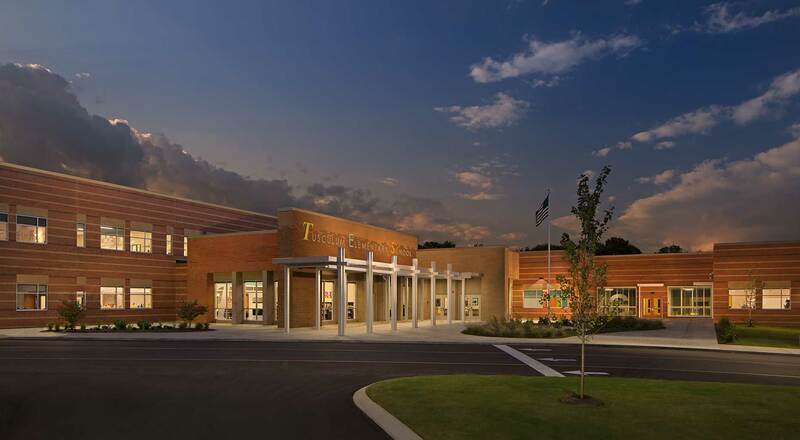 Through school tours, case studies, and educational events, we will grow together in transforming the built environment for students in Tennessee. If you are not a member please join. If you are a member please participate, reach out, and collaborate with us to make this Chapter even stronger. I’m excited to see what can happen when we all collaborate together.